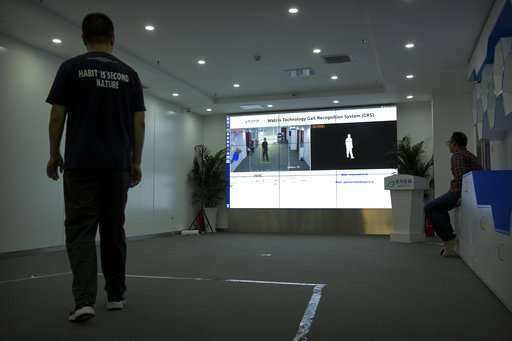 Chinese authorities have begun deploying a new surveillance tool: "gait recognition" software that uses people's body shapes and how they walk to identify them, even when their faces are hidden from cameras. 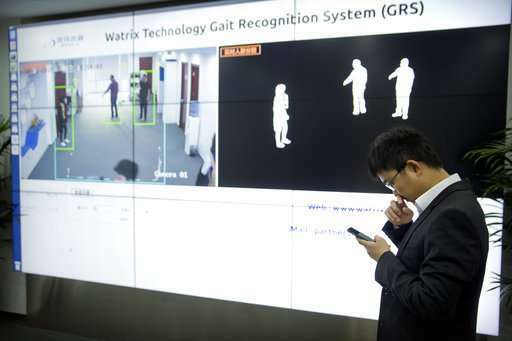 Already used by police on the streets of Beijing and Shanghai, "gait recognition" is part of a push across China to develop artificial-intelligence and data-driven surveillance that is raising concern about how far the technology will go. 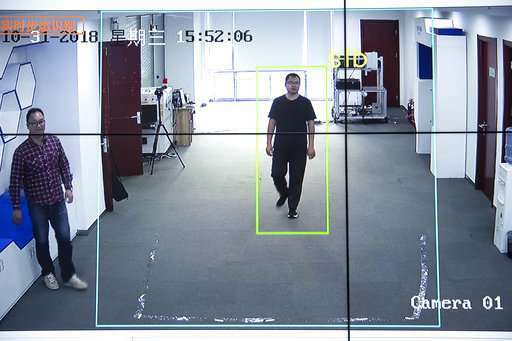 Huang Yongzhen, the CEO of Watrix, said that its system can identify people from up to 50 meters (165 feet) away, even with their back turned or face covered. This can fill a gap in facial recognition, which needs close-up, high-resolution images of a person's face to work. "You don't need people's cooperation for us to be able to recognize their identity," Huang said in an interview in his Beijing office. "Gait analysis can't be fooled by simply limping, walking with splayed feet or hunching over, because we're analyzing all the features of an entire body." Watrix announced last month that it had raised 100 million yuan ($14.5 million) to accelerate the development and sale of its gait recognition technology, according to Chinese media reports. 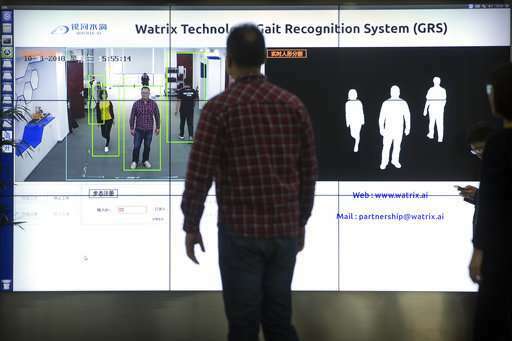 Chinese police are using facial recognition to identify people in crowds and nab jaywalkers, and are developing an integrated national system of surveillance camera data. Not everyone is comfortable with gait recognition's use. Security officials in China's far-western province of Xinjiang, a region whose Muslim population is already subject to intense surveillance and control, have expressed interest in the software. 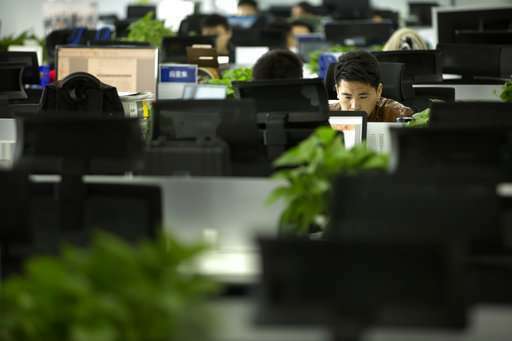 Shi Shusi, a Chinese columnist and commentator, says it's unsurprising that the technology is catching on in China faster than the rest of the world because of Beijing's emphasis on social control. "Using biometric recognition to maintain social stability and manage society is an unstoppable trend," he said. "It's great business." The technology isn't new. Scientists in Japan, the United Kingdom and the U.S. Defense Information Systems Agency have been researching gait recognition for over a decade, trying different ways to overcome skepticism that people could be recognized by the way they walk. Professors from Osaka University have worked with Japan's National Police Agency to use gait recognition software on a pilot basis since 2013. But few have tried to commercialize gait recognition. Israel-based FST Biometrics shut down earlier this year amid company infighting after encountering technical difficulties with its products, according to former advisory board member Gabriel Tal. "It's more complex than other biometrics, computationally," said Mark Nixon, a leading expert on gait recognition at the University of Southampton in Britain. "It takes bigger computers to do gait because you need a sequence of images rather than a single image." 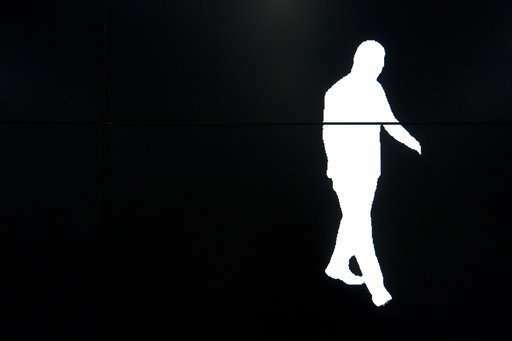 Watrix's software extracts a person's silhouette from video and analyzes the silhouette's movement to create a model of the way the person walks. It isn't capable of identifying people in real-time yet. Users must upload video into the program, which takes about 10 minutes to search through an hour of video. It doesn't require special cameras—the software can use footage from surveillance cameras to analyze gait. 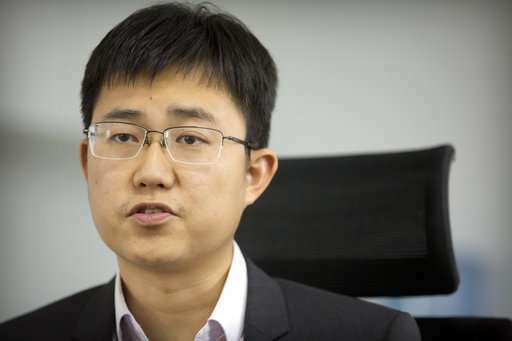 Huang, a former researcher, said he left academia to co-found Watrix in 2016 after seeing how promising the technology had become. 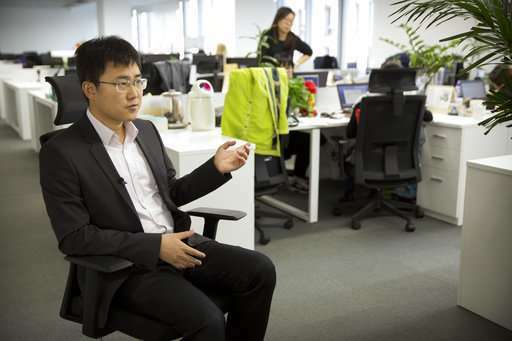 The company was incubated by the Chinese Academy of Sciences. 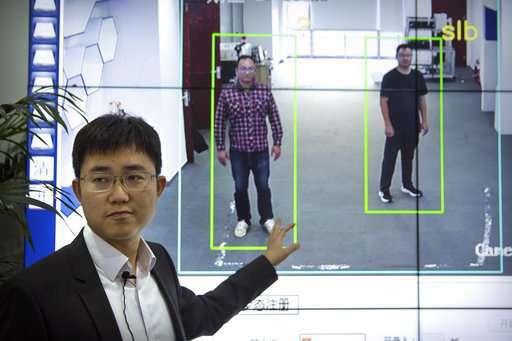 Though the software isn't as good as facial recognition, Huang said its 94 percent accuracy rate is good enough for commercial use. He envisions gait recognition being used alongside face-scanning software. 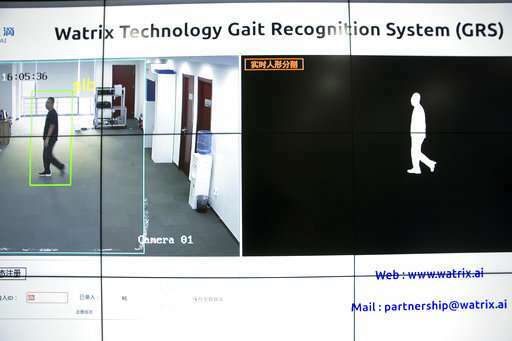 Beyond surveillance, Huang says gait recognition can also be used to spot people in distress such as elderly individuals who have fallen down. Nixon believes that the technology can make life safer and more convenient. "People still don't recognize they can be recognized by their gait, whereas everybody knows you can be recognized by your face," Nixon said. "We believe you are totally unique in the way you walk."